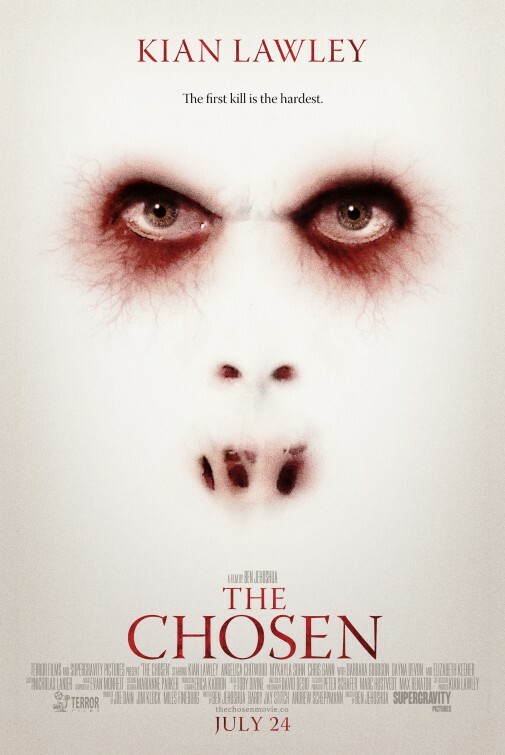 Check Out ‘The Chosen’ Trailer From New Director Ben Jenoshua!!! When a child-stealing demon attaches itself to a little girl (Mykayla Sohn), her family is thrust into a battle against time in order to save the girl and send the demon back to hell. Sounds simple enough and it has all the right tools to make it a true spine-chiller, maybe we’re seeing the birth of another story-teller we can count on to scare the pants off us in the future. The film opens on Friday, July 24 in select theaters and on Vimeo on Demand from Terror Films and Supergravity Pictures, check out the trailer and tell me who’s checking it out? Vimeo On Demand Picks Up 4 New Series!!! This entry was posted on Monday, July 6th, 2015 at 8:56 pm	and is filed under Film, News. You can follow any responses to this entry through the RSS 2.0 feed. You can skip to the end and leave a response. Pinging is currently not allowed.